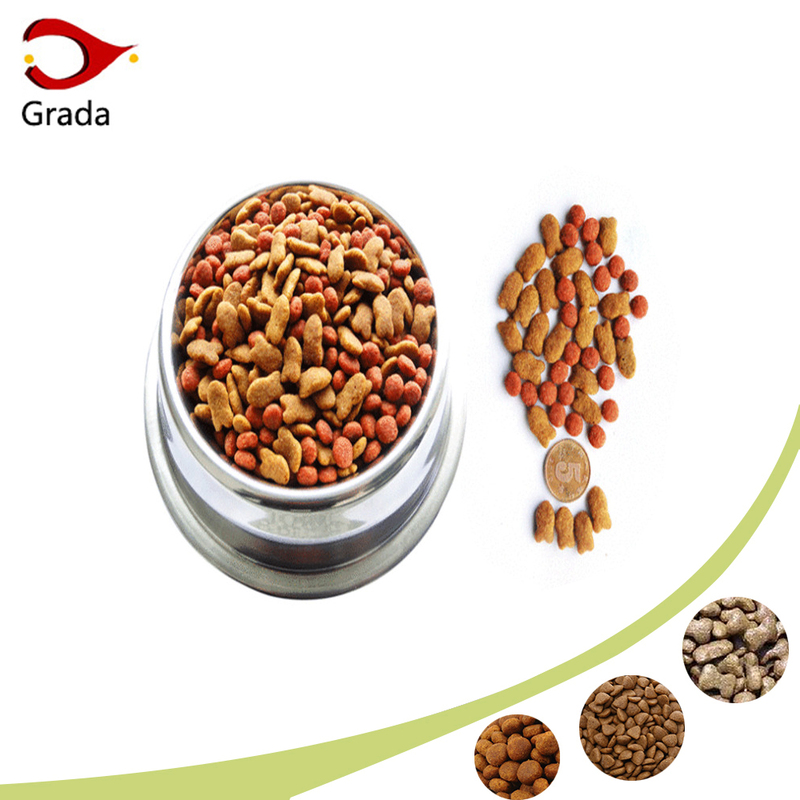 dog food pellet making machine/dry dog food machine/pet chews food can process rice,corn,soybean into many kinds of food directly. 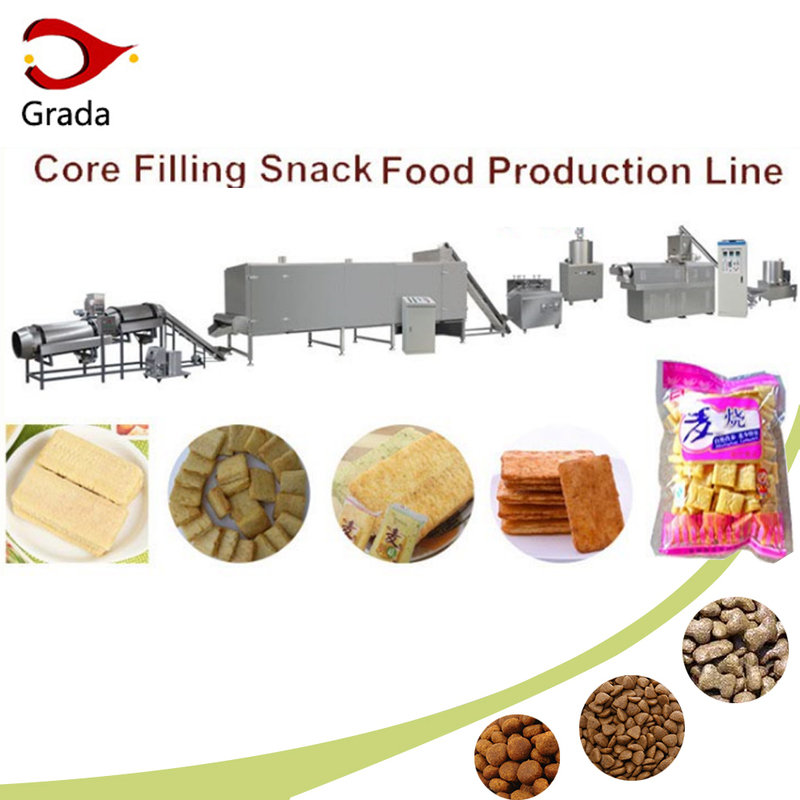 such as Sandwich biscuits,Potato chips,Rice crackers,rice flour,puffed series food,Mainly suitable for all kinds of Pan - bar puffed series food Snack products etc. 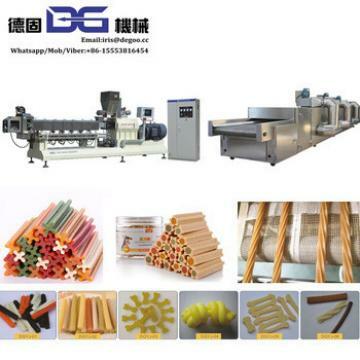 With different molds,the extruder machine can produce different diameter food, such as 1.5mm, 2.5mm etc. 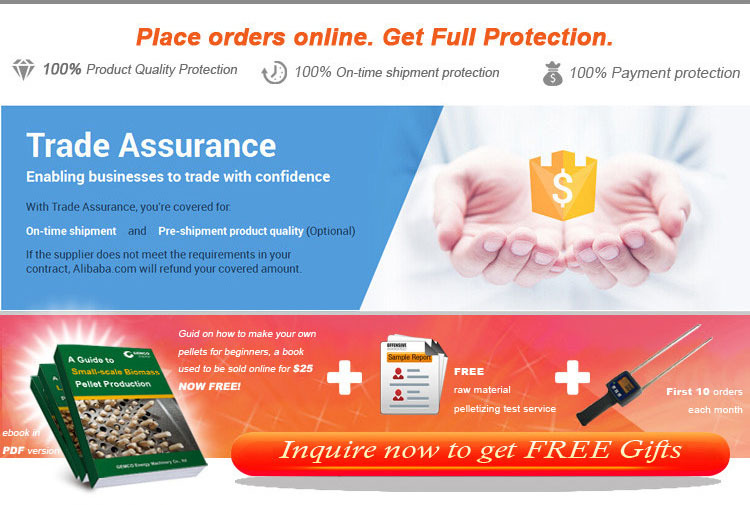 So the food can meet different demand. 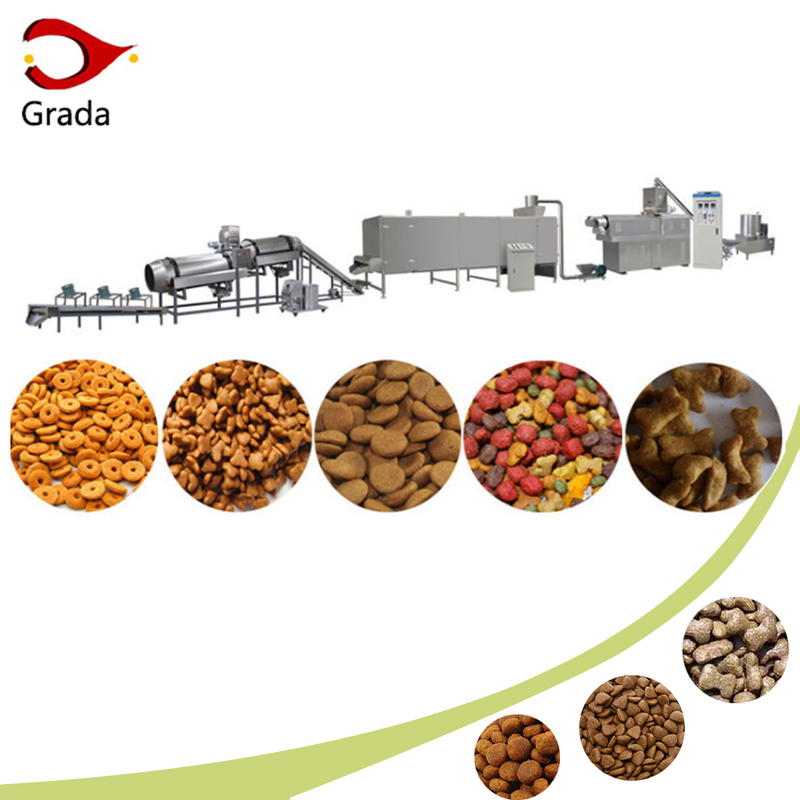 The extruder machine is mainly used to process the maize flour, soybean flour or compound powder, wheat bran into snack food etc. 1). 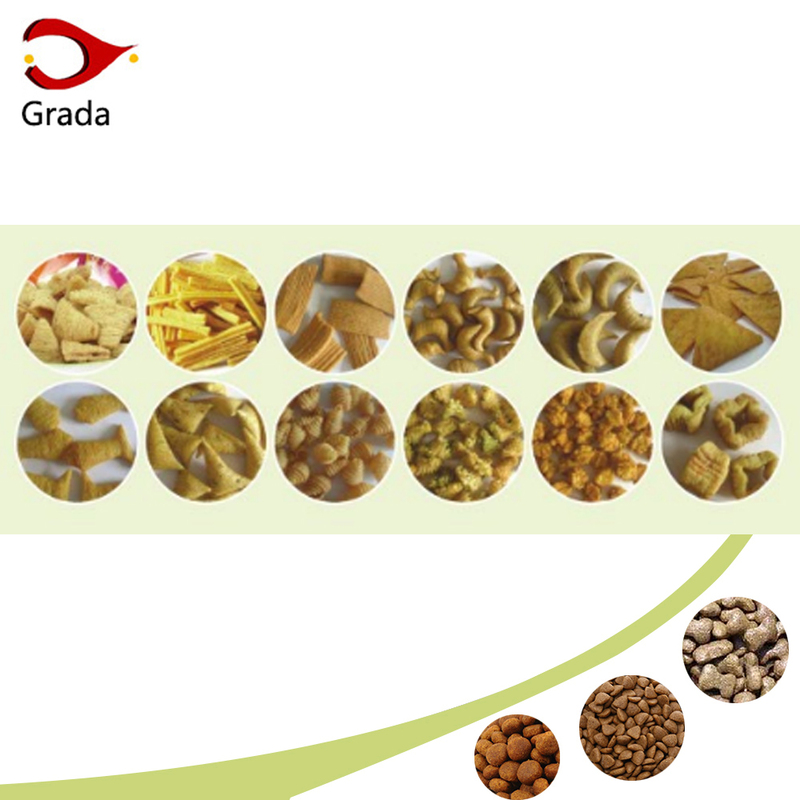 The finished food can be made into different shapes. 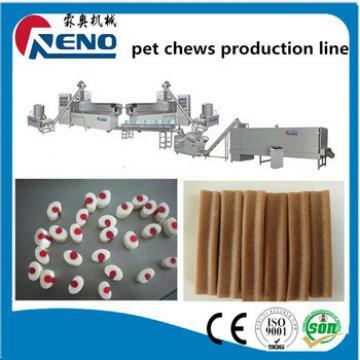 2).Food size from diameter 0.9mm-15mm just by changing the mould. 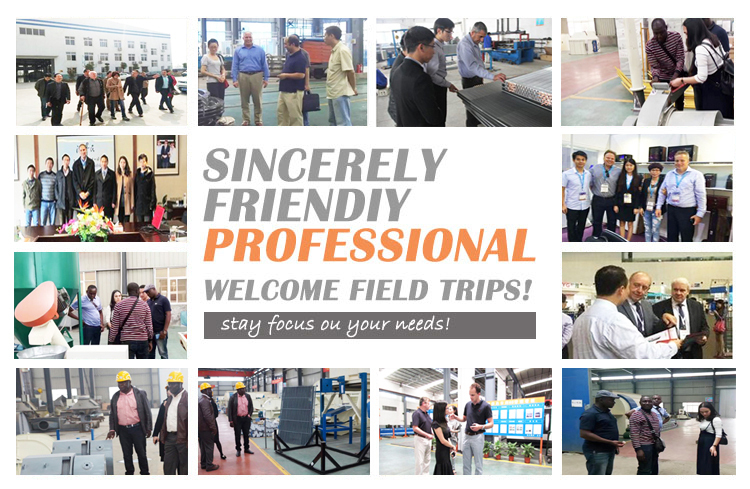 3).High temperature and high pressure cooking process can kill the salmonellosis and bacterial infections and also make sure the food easily to digest and absorb. 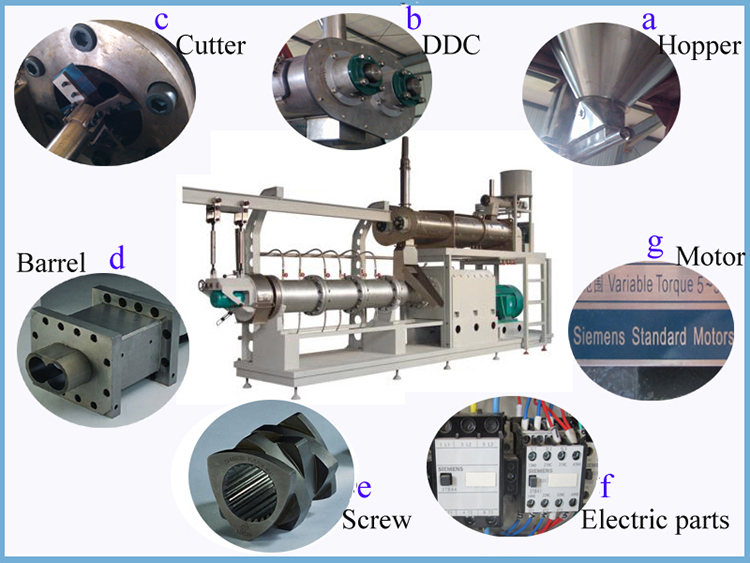 4).The cutting device can make food into different length. 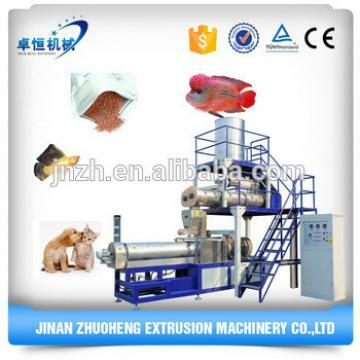 5).The machine also make feed for pet and fish with different shapes and the shape can be customized for you. 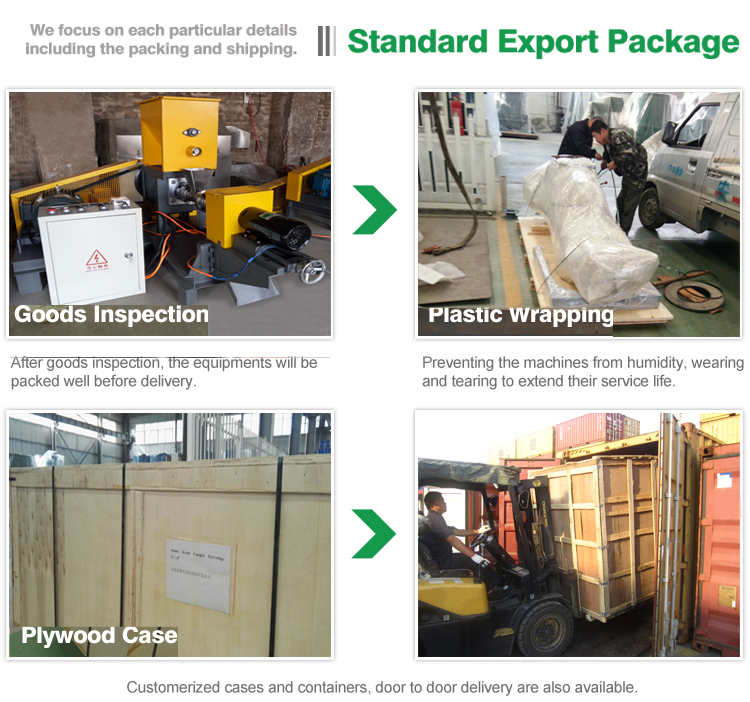 6).We can provide whole production line.